/ Style In Preaching, Illegitimate? It is always difficult to provide a critique of just about any practice. I could legitimately provide a critique of preachers who bore their people to sleep by not spending any time worrying about how their sermons will be received. I could also spend time providing a critique of preachers who spend all of their time worrying about stylistic concerns to the detriment of the content. Both could be done and in certain situations both are warranted. My guess is that in the African American tradition that in the academy we ignore style, but outside of it, we are consumed by it. Both are problematic in my opinion. This is why it is important to know who you are speaking to before you can preach effectively. What are the issues that they are dealing with. Are you just preaching to the choir or are you preaching a prophetic word to those who desperately need it? So when I speak on style, I could be construed to support those who place it above all other concerns. I guess that is a risk I have to take. So I take that risk. But please recognize that when I talk about a celebrative conclusion, that I am not promoting the celebration that is totally disconnected from the presentation. When I talk about how I shoot for 25-35 minute preaching length, I am not saying that you must follow that in all cases. I have always made exceptions. When I talk about the need to ask different questions of the text, I am not saying that you shoudln’t also ask the questions that you learned about in school. I think it is interesting hearing from preachers argue that style is unimportant. Often they are effective preachers who make good use of style. Whether it is good use of symbolism and metaphors. Or it is a turn of the phrase or runs. They use style. But for some reason they think that a run is legitimate but whooping or other elements of black style is not. So my sister and brother preachers. Your people have come to hear a word from the Lord. 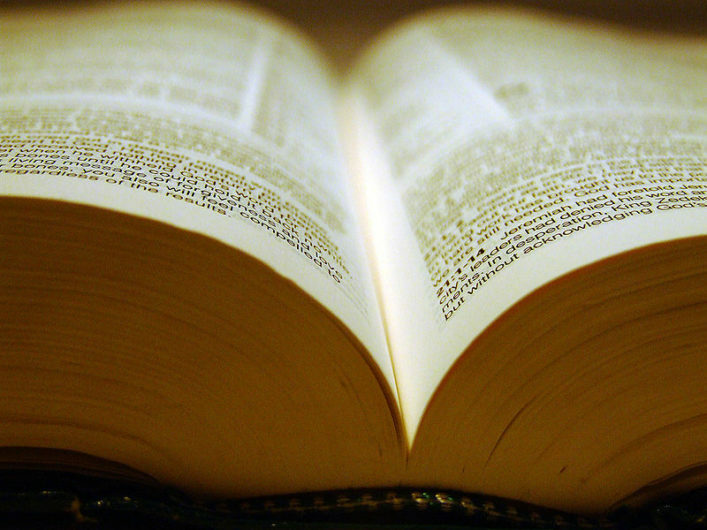 dive deep in the text to find God’s message and then give it. And yes think about how best to present that message to be true to your God and understandable to the people (Style).